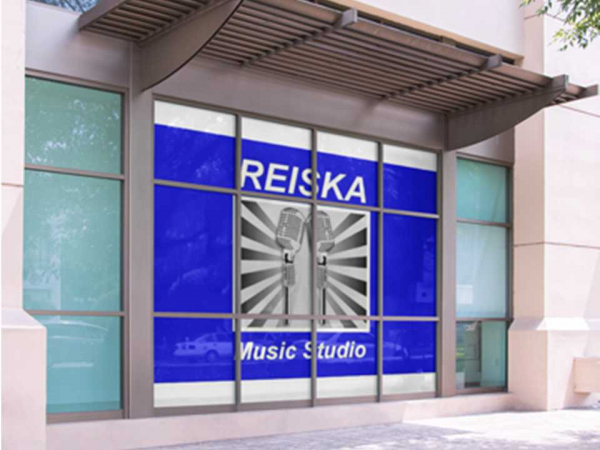 Reiska Music Studio loves to hear from our friends and fans. Send us a message below. 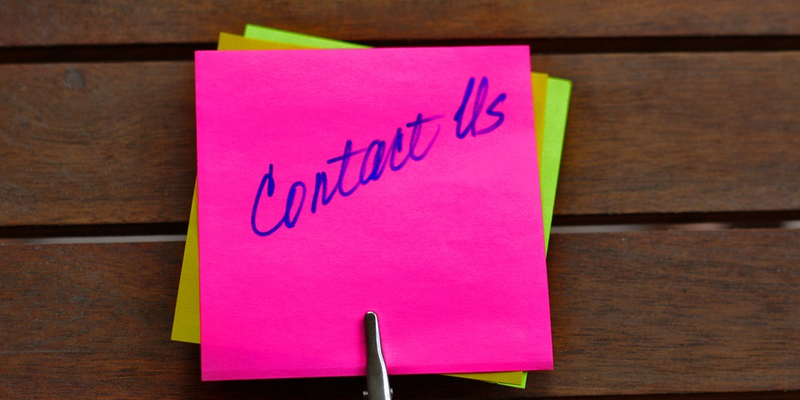 We look forward to hearing from you !